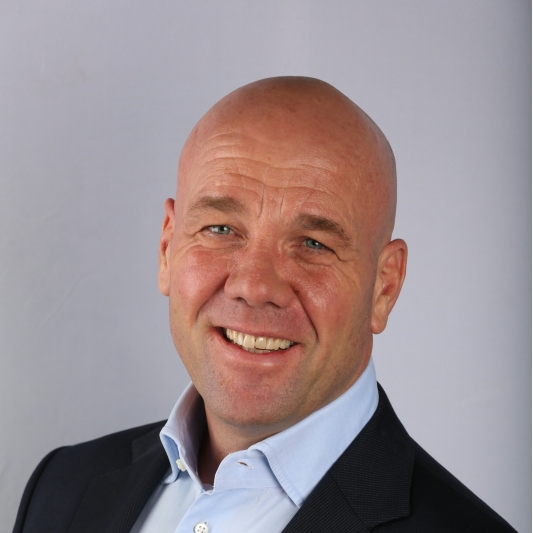 Originally from The Netherlands, Ted Oorbals is the CEO of the Biocryptology Identity Verification Platform (www.biocryptology.com). Ted is a creative strategist with a strong commercial and marketing background, focused on innovation. He has been an entrepreneur and business builder for 30 years and has started and turnaround various companies in sectors ranging from electronics and healthcare to virtual reality and real estate. Furthermore, Ted has been an advisor to various leading Spanish banks for which he created innovative solutions for the significant problems caused by the burden of real estate assets. His focus has always been on using a combination of disruptive technology with an innovative marketing and sales approach. Together with his market drive, focus on innovation and passion, these characteristics are some of his greatest strengths that he has applied to successfully develop the Biocryptology platform, that was launched on Money 20/20 Amsterdam on June 4th 2018.